Vinamilk pushed the dairies business' profit up 28.1% to $50.5m. 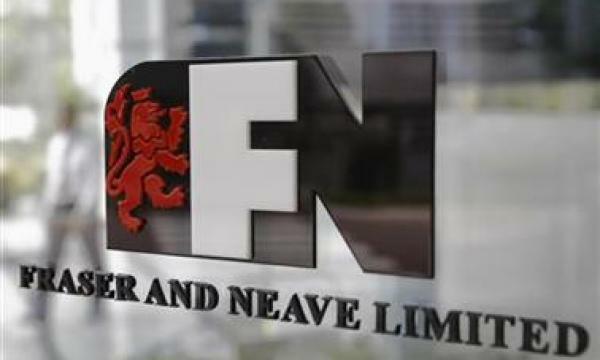 Fraser & Neave (F&N) brought home the bacon in Q1 as its profits jumped 16.3% YoY from $22.44m to $26.09m in Q1. Beverages revenue fell 16% from last year. Soft Drinks Malaysia was mainly affected by price competition and the shift in sales for Chinese New Year to the 2nd quarter as the celebration will fall in mid-February this year. 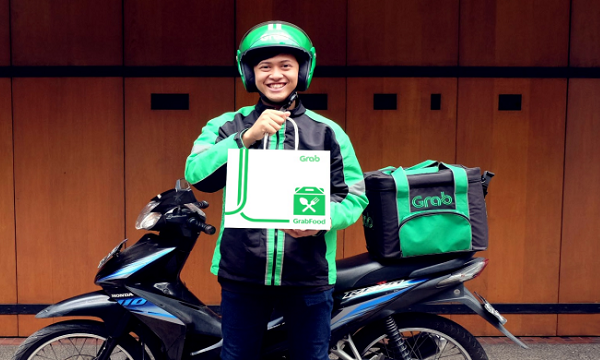 In Singapore, certain soft drinks segments were also negatively affected by campaigns against diabetes, whilst sales in new markets were impacted by challenges faced in the route-to-market. As a result, the beverage business' profits fell by $7.1m as compared to last year. Dairies revenue slightly grew 5.2% to $293m, thanks to export sales and improved products and packaging of Dairies Thailand. Sales of Dairies Singapore were also boosted by Teapot and Farmhouse. Increase in profit contribution of Vietnam Dairy Products Joint Stock Company (Vinamilk) pushed the dairies business' profit up 28.1% to $50.5m. Printing and publishing revenue didn't significantly change and remained at $77.2m. The business turned around from a loss of $2.3m to a profit of $1.7m. The successful completion of the acquisition of Penguin Random House Pte. Ltd. and Penguin Books Malaysia Sdn. Bhd. coupled with the healthy sell-through from the existing book distribution business has helped to stabilise revenue, mitigating lower print volume and timing differences in education textbook sales.